Paul continues his exhortation by again stressing the source of our strength ‘… and in the power of His might.’ Two questions come at once to mind. First, what is meant by ‘the power of His might’; and second, how does the Follower avail himself of this power? WHAT IS ‘THE POWER OF HIS MIGHT’? Simply put, this phrase means His mighty power. It is like another passage, ‘to the praise of His glorious grace.’ (Eph.1:6), which means ‘to the praise of His glorious grace.’ Sometimes the Lord is described as ‘strong and mighty’, sometimes as ‘Almighty’. What matters is that we grasp the significance of God’s infinite, almighty power. How does the Follower tap into his source of power? To be strong in the power of the Lord’s might requires two acts of trust. First, you must have a settled, firm persuasion that the Lord is Almighty in power. This is a foundational truth. Second, you must not only believe that God is Almighty, but also that this Almighty power of God is *engaged for your defense. God expects you to meet every trial, every temptation, leaning on His arm. As a Father walking over a rough path offers his hand to his child, so God reaches forth His power for His followers trust to cling to. God did this for Abraham, Isaac, and Jacob, whose trust He tested above most of His followers before or since – for most of the great things which were promised did not come to pass while they were on this earth. How, then, did God make Himself known to them? By displaying this attribute of His power (Ex.6:3). It was all they had, to keep their footing sure. They lived comfortably and died triumphantly, bequeathing the promise to their children. They never doubted, because God Almighty had promised. ♡ Has God, being referred to as ‘almighty’ and ‘powerful’ become hard to grasp so far removed from such miracles as: splitting a sea or healing a man blind from birth to you? 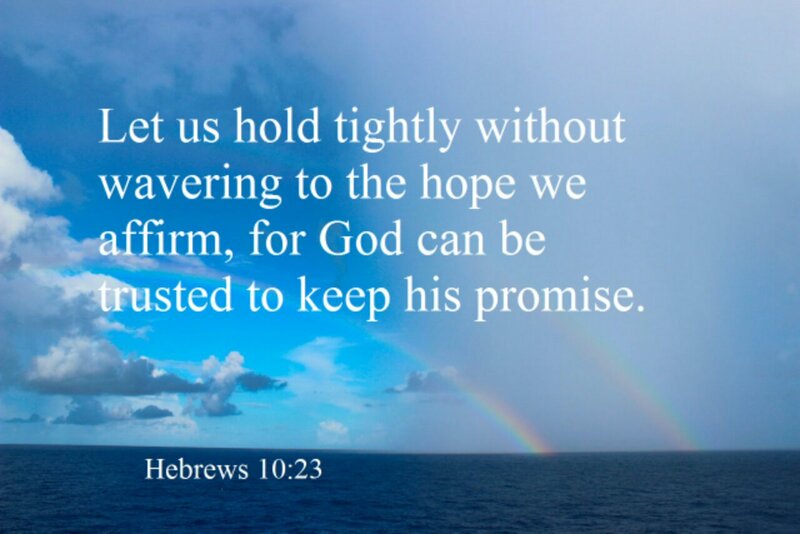 ♡ When was the last time you collected your own experience in God’s promises to pass on, hold onto and repeat? 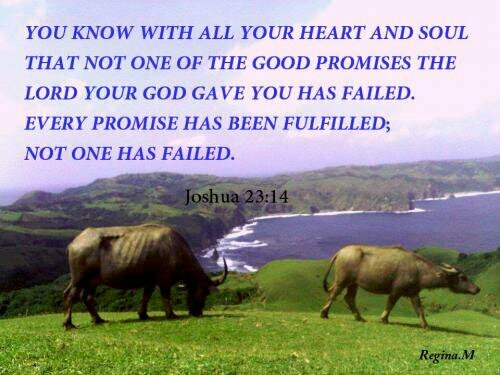 ♡ When it comes to God’s promises; do you have a ready answer for he who would attempt to rob and kill and destroy? Can you name them and hold out your shield? 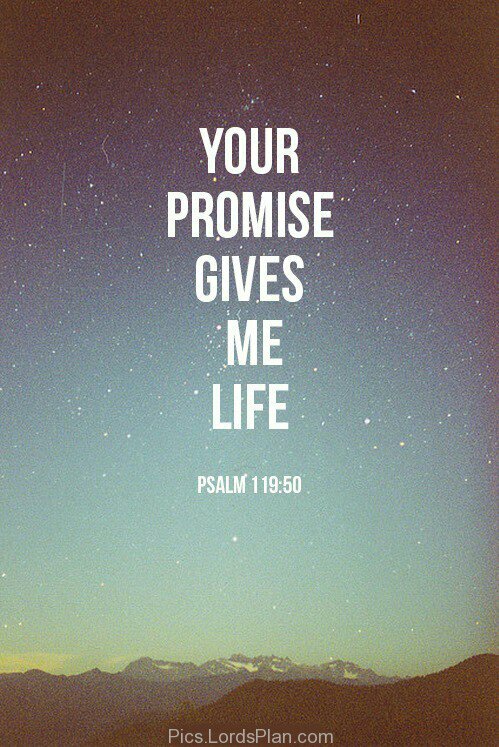 ♡ What is the biggest and best promise that God has fulfilled that can be our first line of defense? 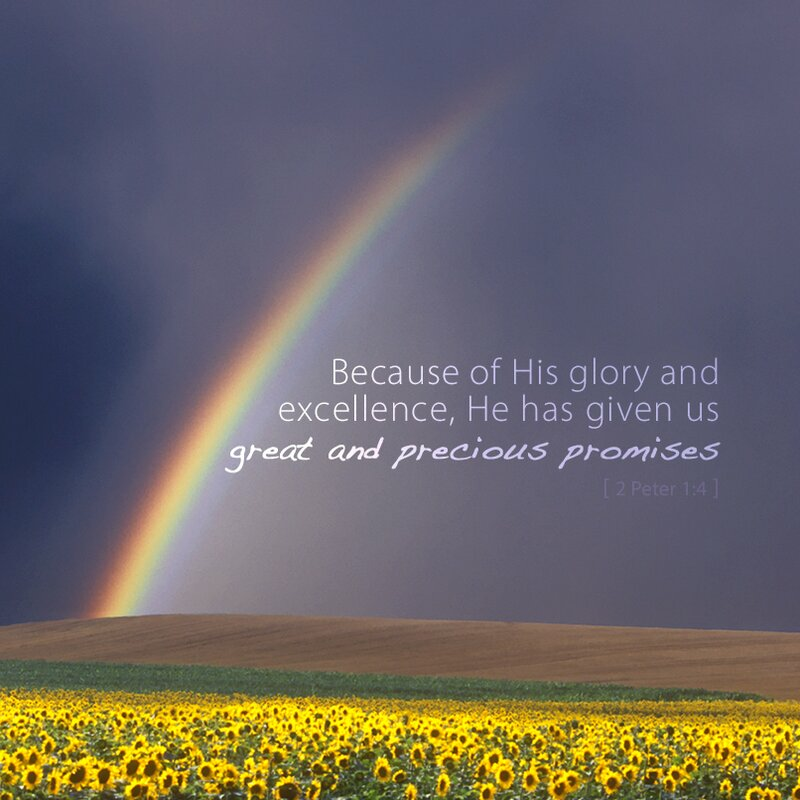 ♡ How does God work to reveal His power and might with His promises, right now, today, in these times?